More than a tour, this is an adventure for travelers who want to experience Israel a little off the beaten path. 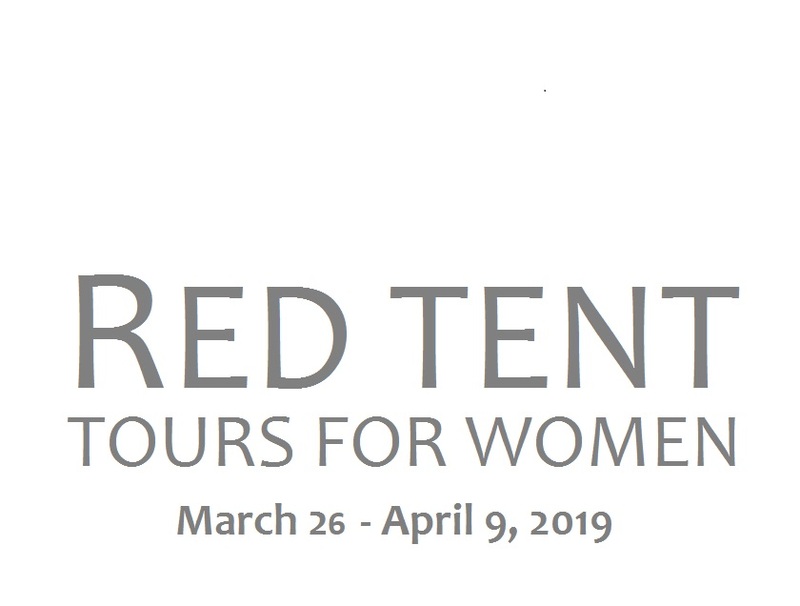 Whether you are a first time visitor or not, get ready to tour Israel with other women and have an experience like no other! The focus of the tour is women. See Israel from a woman’s point of view. 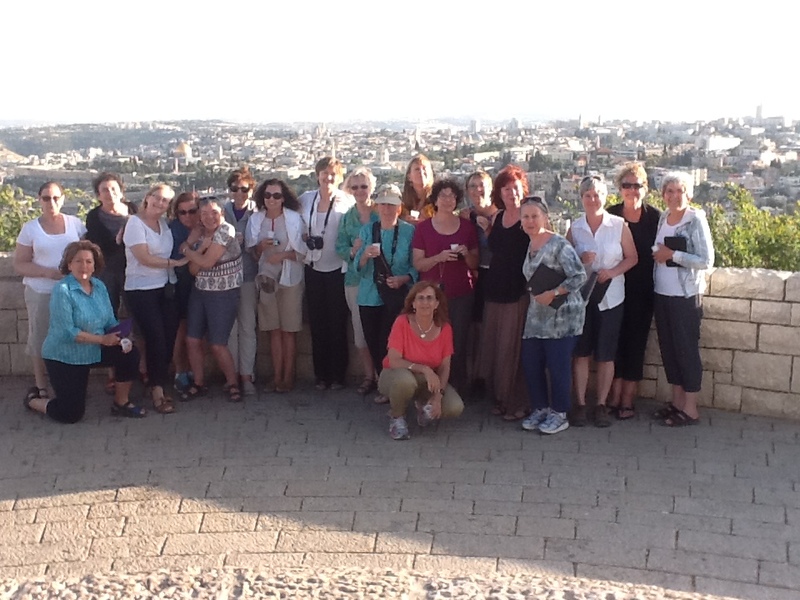 Meet and interact with women in Israel from varied walks of life. This trip is secular and non-denominational. We will be active 7 days a week filling our time with rich experiences. I only wish I could do the the trip all over again. I doubt if one could possibly find a better experience than what Paula planned for us in Israel. The variety of cultures and people we met and questioned, the history, geography and great group to travel with and the consistently outstanding food and unique restaurants and hotels were fascinating… the freshest and most meaningful tour that I have ever been on. I absolutely loved the tour. In fact, I have been telling everyone that it was the best tour I have been on and I travel a lot and have done many tours. READY FOR YOUR ISRAEL ADVENTURE?